The new and improved version of a Royal Robbins favorite, the San Juan Dry short-sleeve shirt is a lighter-weight alternative to the Desert Pucker Dry, now enhanced with cooling TempraTech™ temperature-regulation technology to keep you dry, cool, and comfortable all day long. 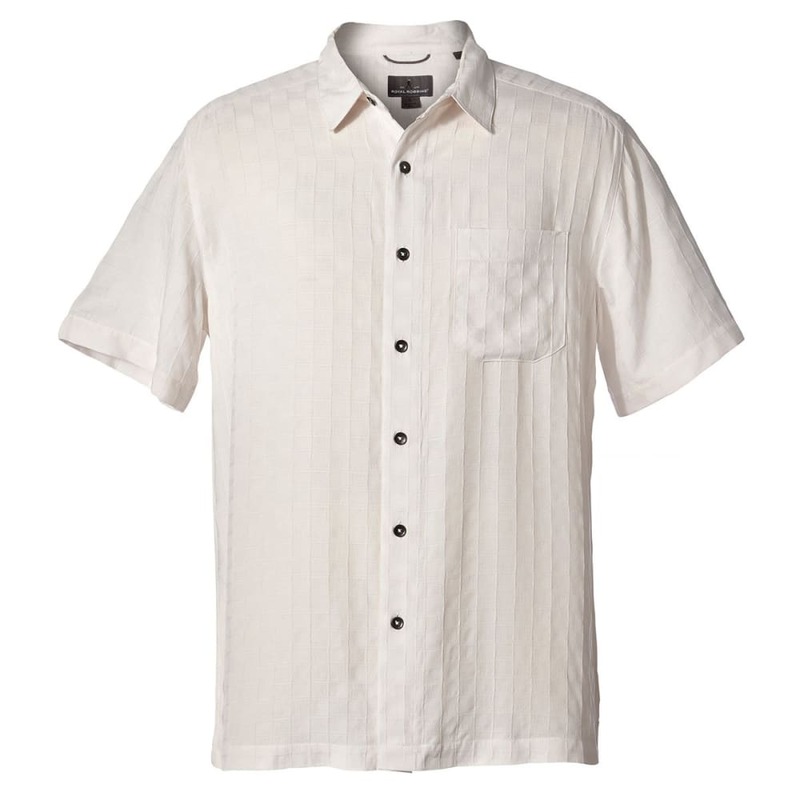 With its ultra-soft hand and wrinkle resistance, the San Juan is the perfect casual shirt for warm-weather travel and outdoor relaxation. Made with eco-conscious Modal® fibers.